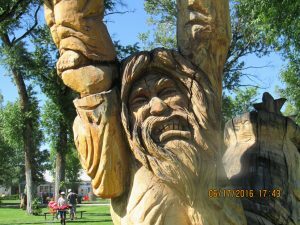 Chainsaw carving in Craig, Colorado. We’re on the topic of developing fair and equitable pay in organizations. For background on the series and the importance of pay transparency, please see Installment 1: Overview and Key Steps. Examining the current pay scale (sometimes called a salary schedule) is the first in-depth activity for leadership in understanding how employees are paid. If none exists, create one. Note: I’m recommending a pay scale by position first, without naming individual employees. This supports more consistent budgeting, pay transparency and equitable compensation practices for organizations. Establishing pay ranges and grades by position is a more objective and evergreen exercise, because the pay scale applies to an organization regardless of the people occupying each role. A second phase of analysis might include a by-name pay scale, which would highlight disparities in pay for people holding the same positions. This is a far more complex technical exercise because seniority, expertise, and other issues must be taken into account. 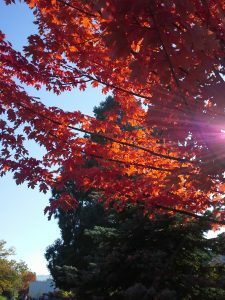 Of course, the human aspects of reviewing and adjusting pay are also very personal; it’s best to tread carefully on this ground. Add a column to identify gender for each person; review and correct any disparities noted. Include additional demographic characteristics, such as Veteran status or race/ethnicity. Check back next week for tips on how to complete a wage comparability study (external data) to go with your pay scale (internal data). Comparison of the two will ultimately lead to a new pay schedule, which outlines the desired wages and pay ranges for each position. Hi. I’m using SiteGround, and have been pleased with them. Gandi is my DNS provider, and they have also been good. Hi! Yes, I use Twitter sometimes. such exact approximately my difficulty. You are amazing!